Topgear Tuning is forefront in the remapping industry. We use and supply state of the art equipment, continuous software development and the talent of our experienced file writing team to provide quality, fully warranted ECU Remaps for your vehicle. The result is increased performance and increased economy. Advance Auto Repairs an an authorised distributor of Topgear Tuning software. Why don’t carmakers fine-tune their own ECU’s? Large manufacturers sell vehicles across various markets that have extreme climates, different tax/emission regulations and diverse fuel quality. They have to take all these factors in to consideration and therefore need to make substantial compromises in their tuning set-up. However, without facing such restrictions, Topgear Tuning is more precise; we can safely optimise outputs thus unlocking engine potential. 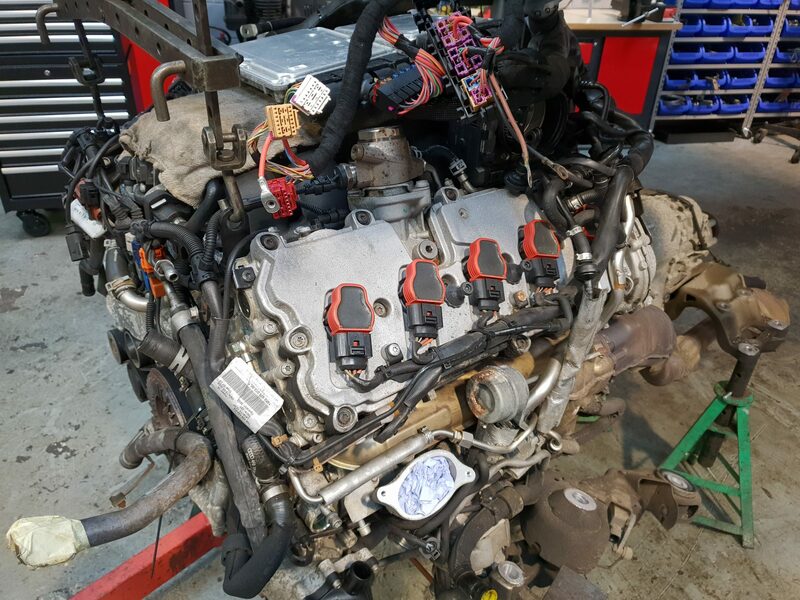 Remapping is a growth market driven by increasing consumer demand and recognition of published gains for both engine performance and fuel economy. Principally, we are a business to business to business operation offering independent, through to large chain service centres, the opportunity to easily take commercial advantage of this drive. 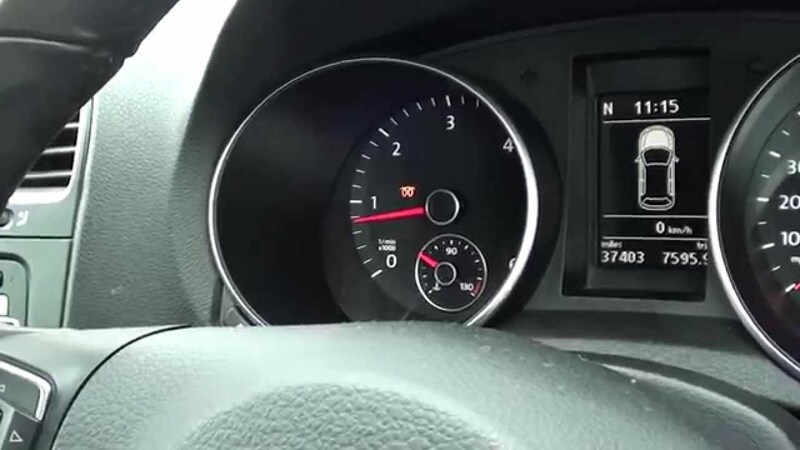 With our experience, expertise and unique brand marketing, we can deliver, manage and support existing tuners or new entrants in to the remapping trade.